Edna Iturralde is considered one of the most important and prolific figures of Latin American literature for children and young people. She has published more than 40 books throughout the Americas and in Europe, many of which have become best sellers in various countries. Edna is the pioneer in Ecuador of ethno-historical literature for children and young adults and has written short stories and novels that incorporate elements of Ecuador’s prehistory, the migration of the Incas to southern Ecuador, the culture of the central coast and the highlands, and the black culture of the northwest coast. In Ecuador, Iturralde founded and published for eleven years the pioneering children’s magazine La Cometa. For her work Iturralde has been awarded numerous prizes and recognitions. Her collection of short stories about children in the Ecuadorian Amazon, Green was My Forest, was selected as one of the ten best children´s books published in Latin America in the 20th century. 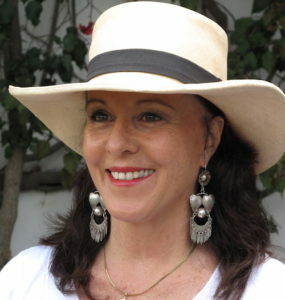 Other honors include twice winning the Ecuadorian National Prize for Children’s Literature, twice winning the Skipping Stones Award in the United States, the National Prize of the Arts Quitsato in 2005, twice receiving Honors from the Municipality of Quito, and the Condecoration of Honor from the Municipality of Quito in 2008. 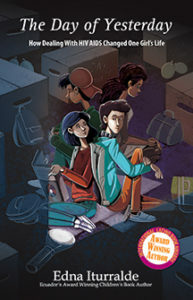 Her books have three times be selected for the International Board of Literature for Youth (IBBY) List of Honor. 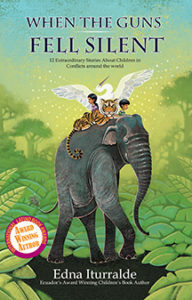 In 2012 she is a finalist in the writer’s category for the Astrid Lindgren Memorial Award. 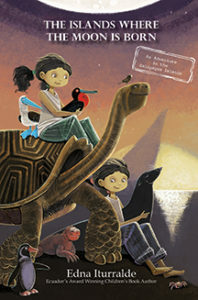 Ecuadorian Edna Iturralde is one of the leading Latin American children authors both in terms of awards and book sales. She has a unique approach to hard-hitting subjects.